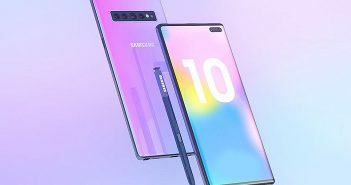 At the Mobile World Congress 2019 which took place last week, we saw the rise of 5G mobile phones. Even ZTE confirmed that it is working on a 5G device at the event. 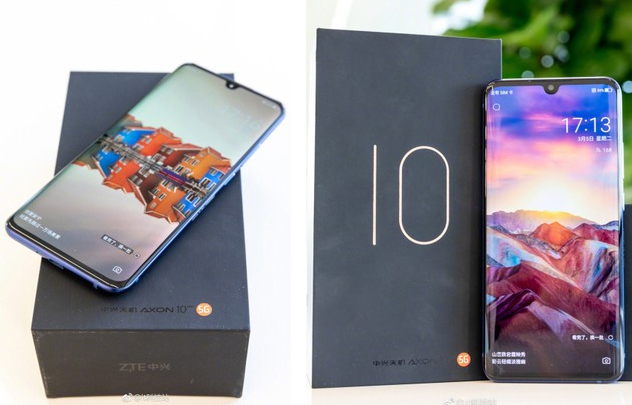 However, at the event the company did not go into the details of its ZTE Axon 10 Pro 5G smartphone. 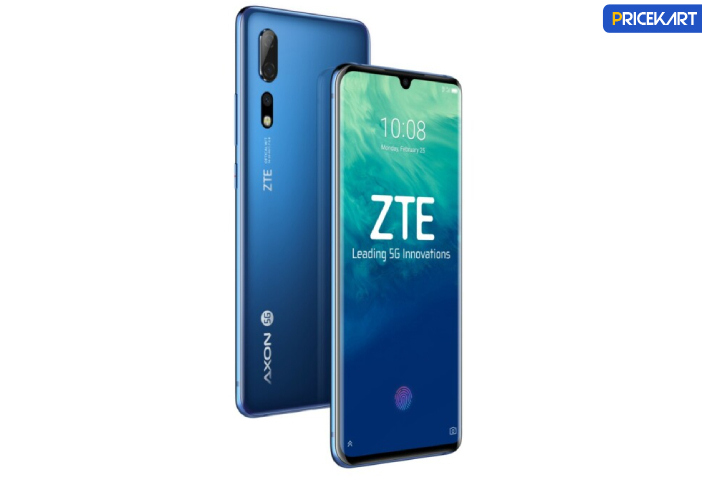 ZTE only revealed that its 5G smartphone will be powered by the Snapdragon 855 processor paired with Snapdragon X50 5G modem. 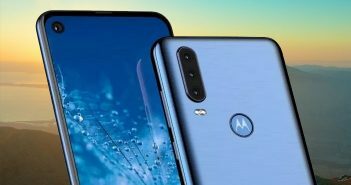 Additionally, it was also revealed that the Axon 10 Pro smartphone will sport a waterdrop-notch display and a triple rear camera setup. Now finally, a series of images of the smartphone have appeared online giving us more details. From the images that have appeared online, the smartphone is seen with a 3D cut and curved edges on both the front and rear panel. Also, the front panel is seen with an Infinity-U drop notch. On the other hand, the rear panel of the smartphone shows a triple camera setup. The camera setup includes a 48MP primary sensor, a 20MP ultra-wide lens and an 8MP telephoto lens. Furthermore, the smartphone is being flaunted in the colour blue with a gradient finish. The smartphone comes with a 6.4-inch AMOLED display with a screen resolution of 1080 x 2340 pixels and an aspect ratio of 19:9. It is one of the notched display mobile phones to feature an infinity-U shaped notch. The display will also house the in-display fingerprint scanner for security and authentication. It has already been confirmed that the smartphone will run on Snapdragon 855 7nm processor with 5G support. For storage, it will boast 6GB of RAM coupled with 128GB of internal storage. For photography, it will feature a triple camera setup on the back panel. 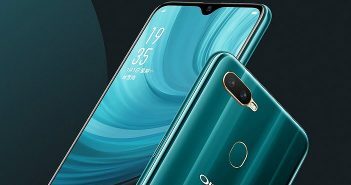 On the front, it will support a 20MP selfie camera with AI functionalities. Additionally, the camera will also include support for portrait recognition, scene recognition and motion capture. Overall, the device will be backed by a powerful 4000mAh battery with support for quick charging.